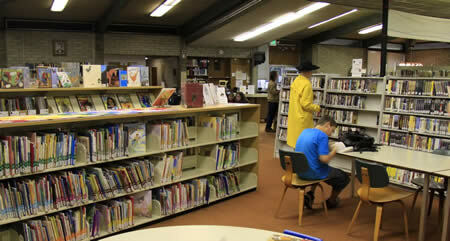 Two years ago, Friends of the Amador County Library completed a year-long campaign to raise funds to replace antiquated shelving in the main library in Jackson. The Friends raised $38,600 through grants and private donations. 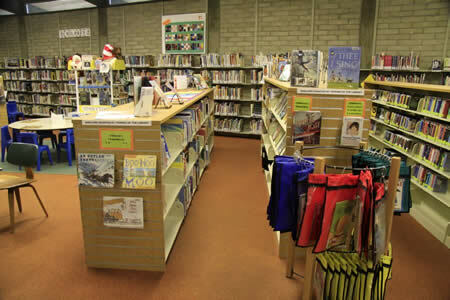 As a result, modern, versatile shelving has been installed in the children, teen and adult non-fiction areas of the Jackson library, making books and audio-visual materials much more accessible and inviting. The final shelving purchase was made last year. This project is now over and the objective has been achieved. We are pleased with the results of our efforts and look forward to making a difference with a new project in the future.